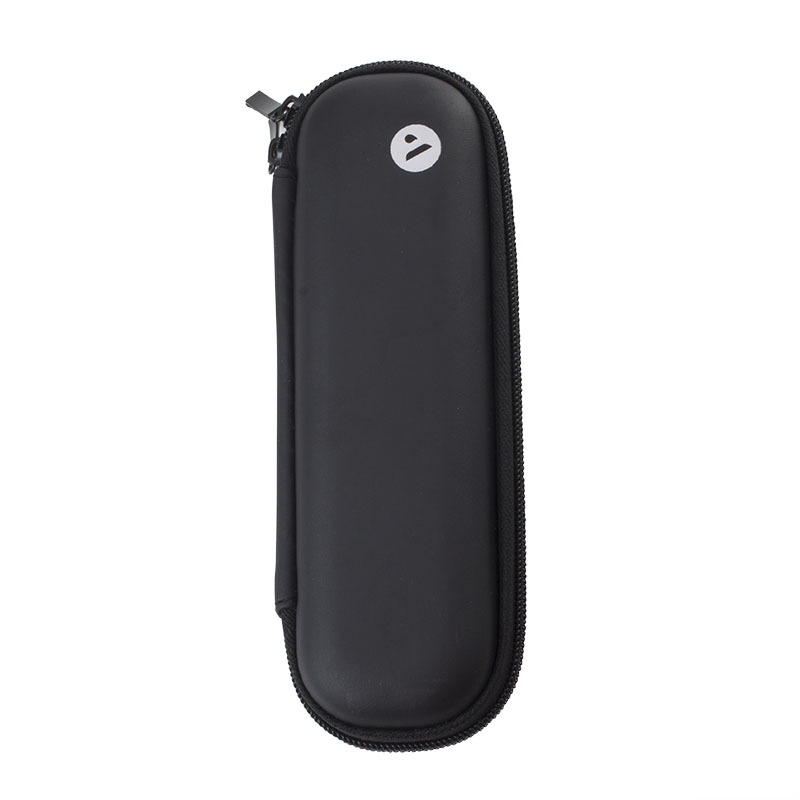 The Vype ePen E-Cigarette Carry Case is a sturdy carry case for use with the Vype ePen. 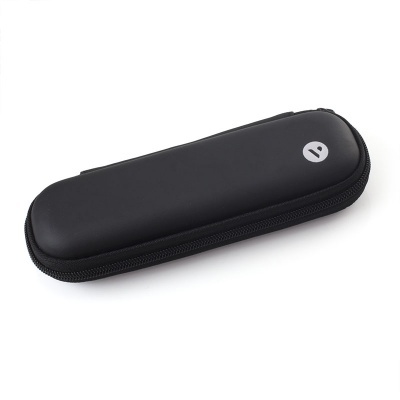 With a stylish and discreet design, the carry case is ideal for ensuring that your e-cigarette doesn't get lost or damaged. It also makes carrying your e-cig equipment more convenient, eliminating the need to rummage around in your pockets trying to find your charger or your spare battery. The ePen carry case provides your Vype ePen with extra protection, helping you ensure that your e-cigarette will last and last. 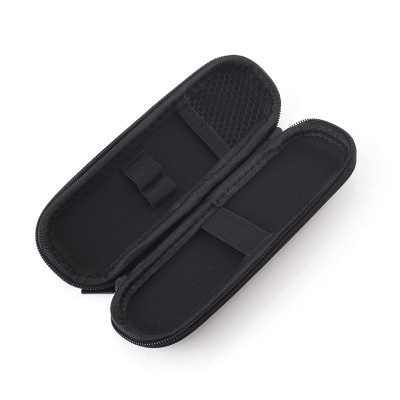 As well as holding the ePen securely the carry case will also hold two ePen refill caps and an ePen USB charger, ensuring that you can have everything your ePen needs with you at all times. Please note: this item includes an ePen carry case only and does not include a Vype Electronic Cigarette or a USB charger or refill caps. Additionally, this item should only be used with a Vype ePen e-cigarette.